Do you still remember the teaser I posted about Nivea's revolution? Well, the countdown has ended and the wait is finally over! Introducing Nivea's new in-shower skin conditioner that comes with whitening effect! Nivea In-Shower Whitening Skin Conditioner helps to repair 10 signs of dull & damaged skin, this is made possible with its unique water-activated formula that is enriched with 50x higher Vitamin C from Camu Camu. Their special formula allows it to be quickly absorbed into our wet skin, replenishing our moisture level, leaving our skin feeling hydrated and soft to touch even after towel drying. Isn't having a shower the greatest moment of any day? Lately, my skin has indeed lost its moisture from contact with the blazing sun whenever I'm outside. Only after showers, that my skin feels more refreshed. 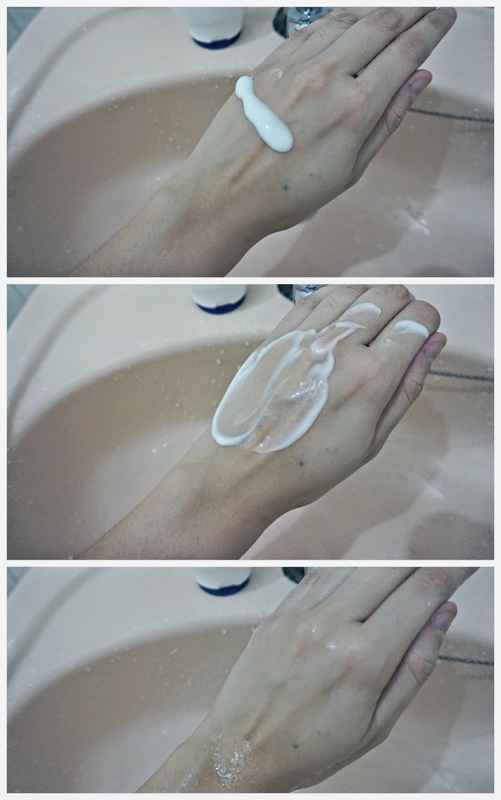 But refresh alone is not so satisfying, especially after using Nivea's In-Shower Whitening Skin Conditioner. As the word 'conditioner' explains, this product is used after using and rinsing off your shower gel. The conditioner gives out a nice scent which makes me feel calm and relax. Almost like the smell of vacation or massage. After washing away the conditioner, there was a distinctive difference in the texture of my skin. I could immediately feel the smoothness that stays on even after towel drying, and my skin appears to be a little more radiant than before. You too, can participate in this revolutionary movement on Instagram! 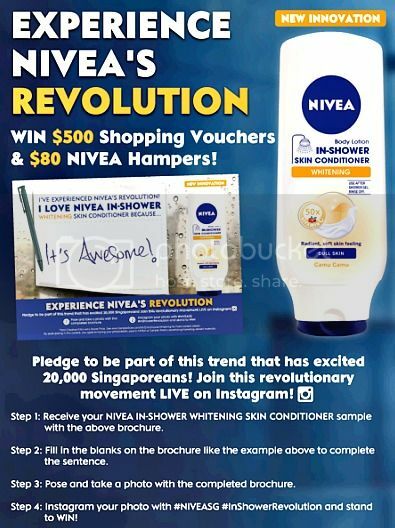 Start off by redeeming your FREE sample of NIVEA In-Shower Whitening Skin Conditioner via this link: http://bit.ly/U5itN7 to receive the sample + brochure to participate in the #NIVEASG #InShowerRevolution Instagram contest to WIN $500 Shopping Vouchers and $80 NIVEA Hampers! 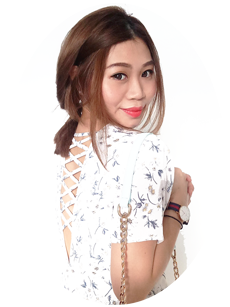 To participate in the #NIVEASG #InShowerRevolution Instagram contest, remember to take a photo of you posing with the completed brochure! Have fun and good luck!